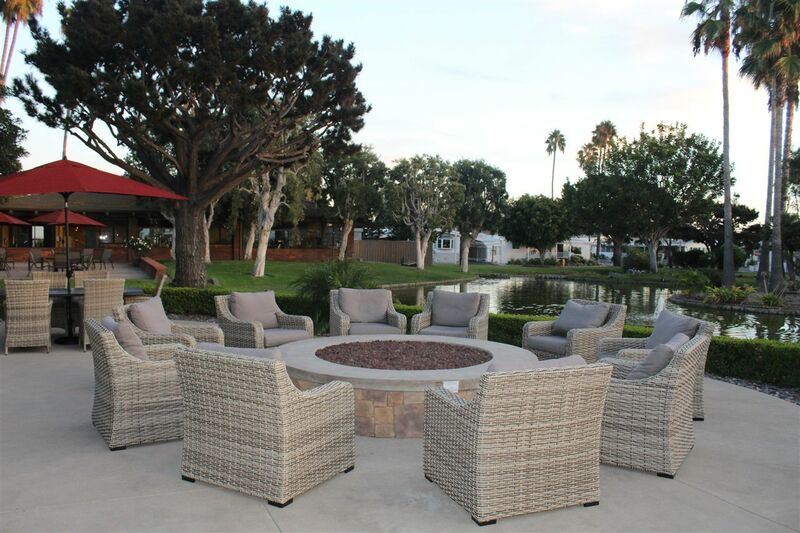 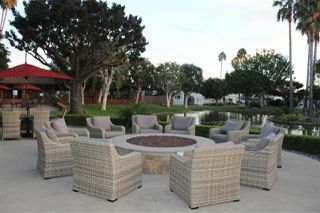 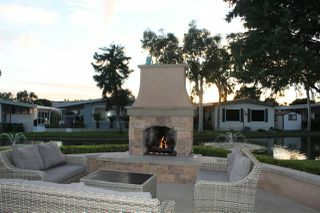 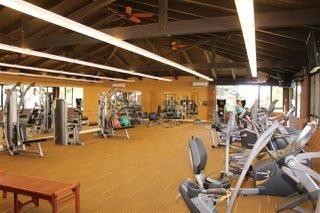 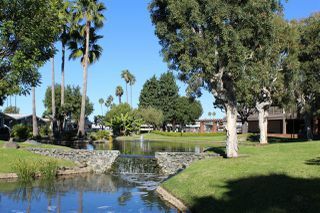 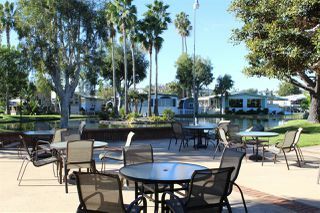 A wonderful opportunity to live close to the beach in a remarkable five star 55+ active community. 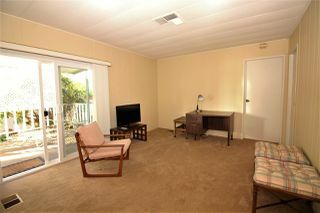 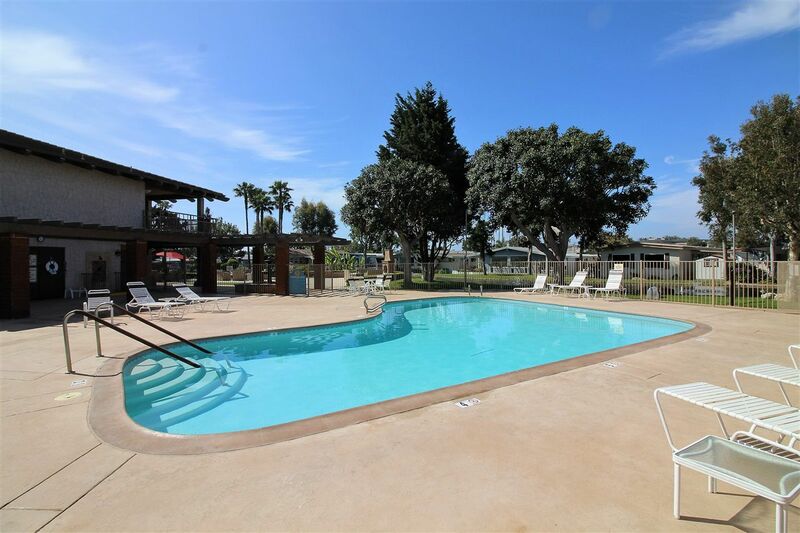 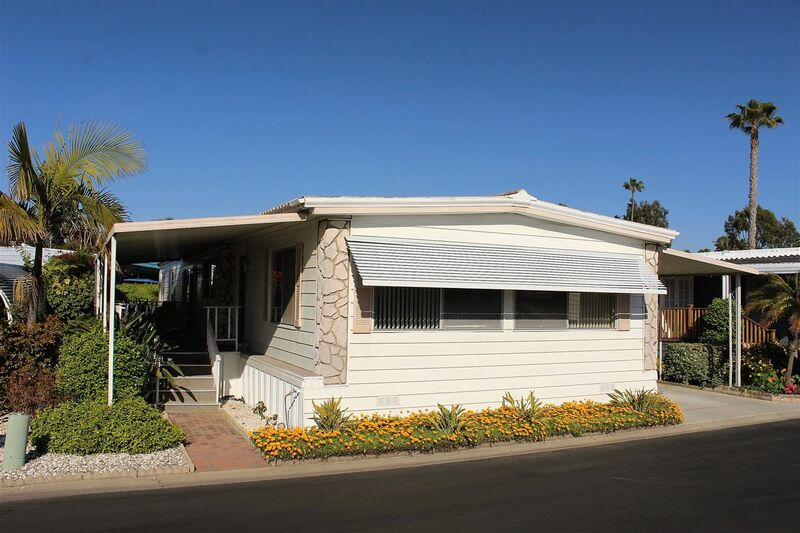 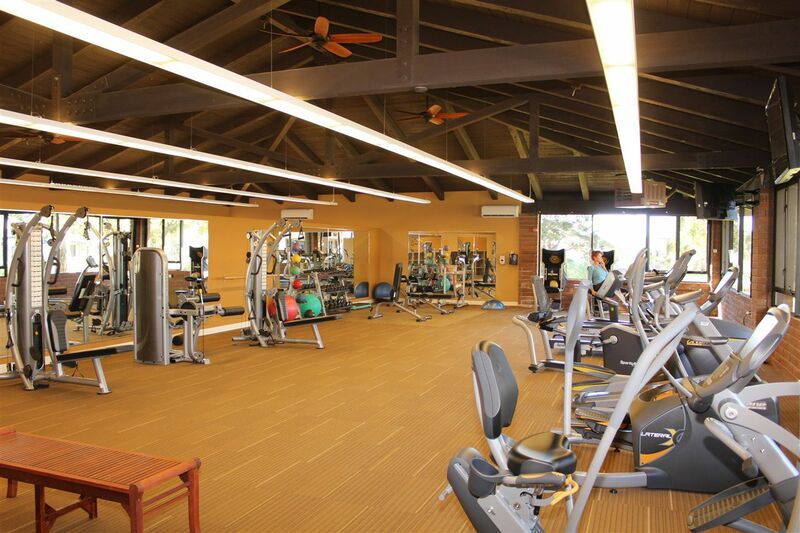 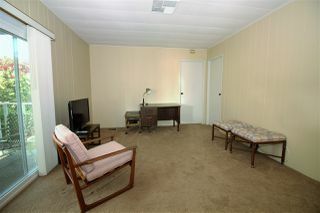 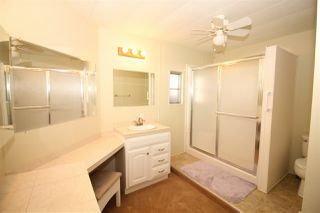 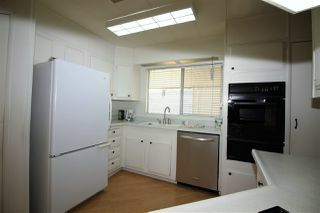 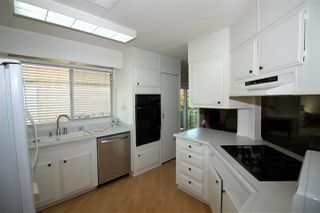 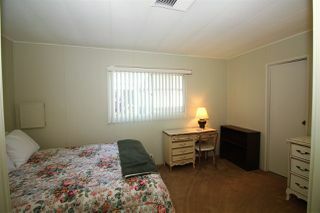 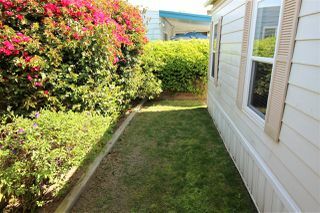 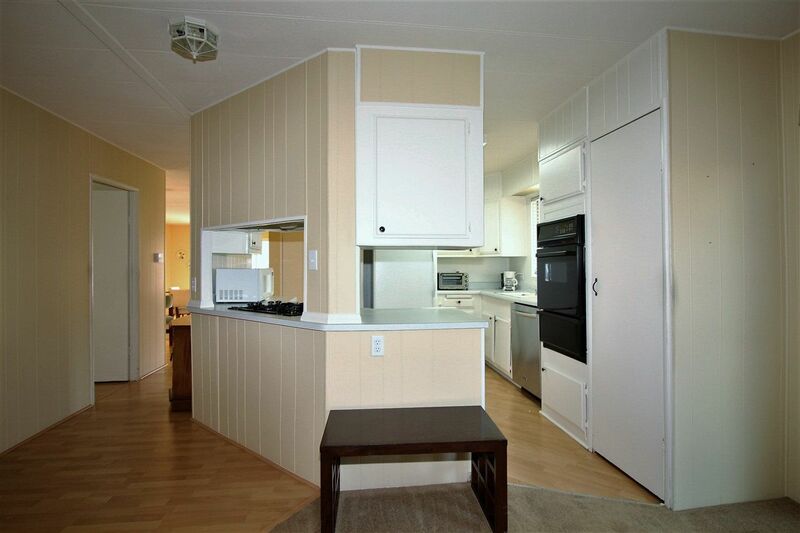 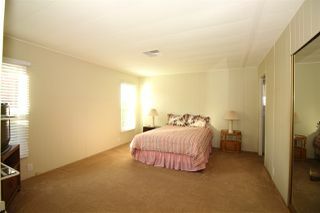 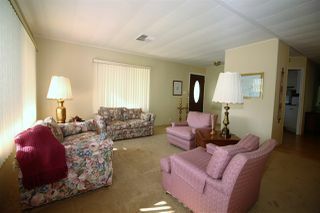 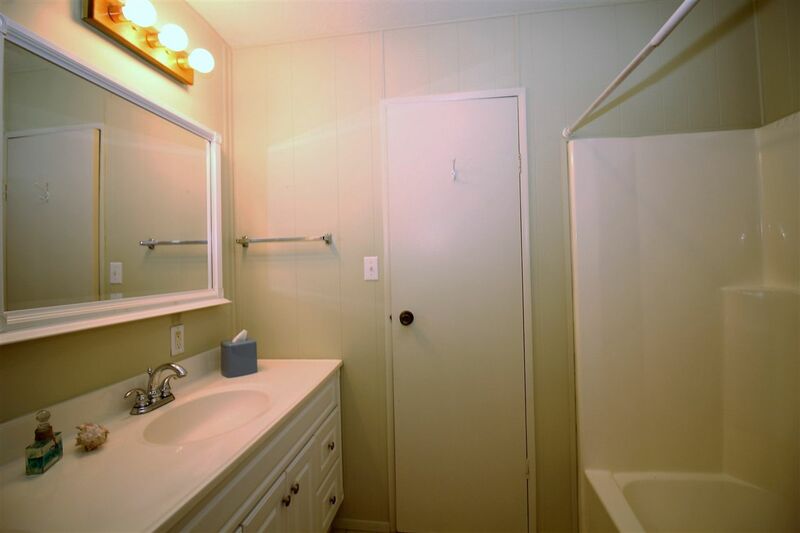 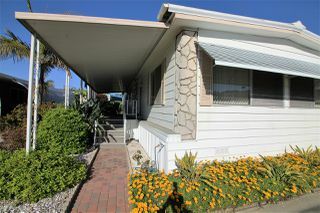 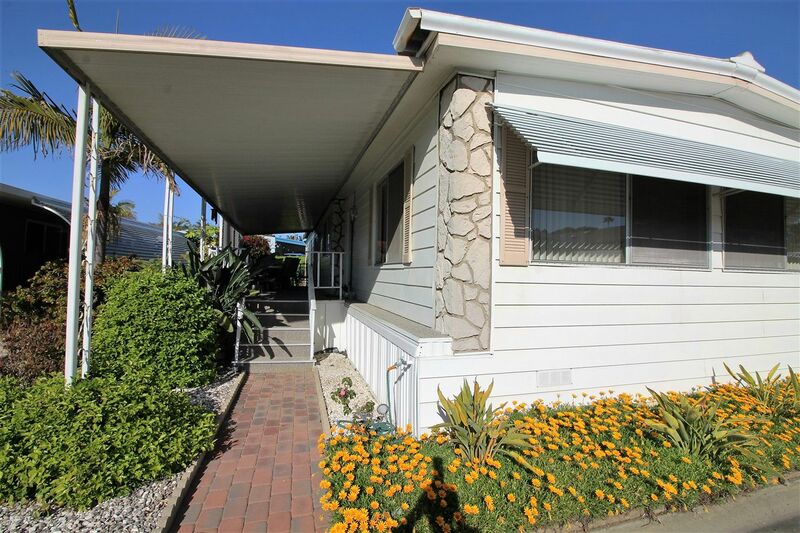 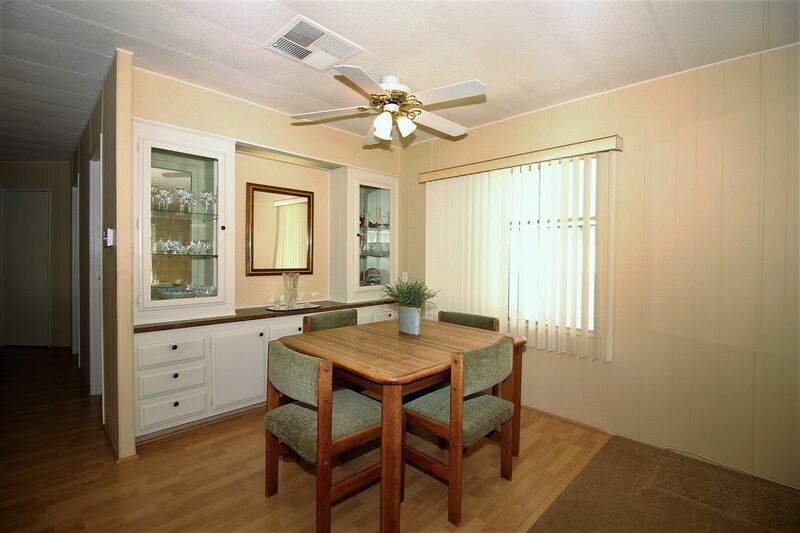 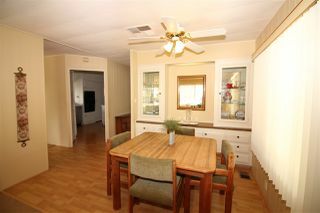 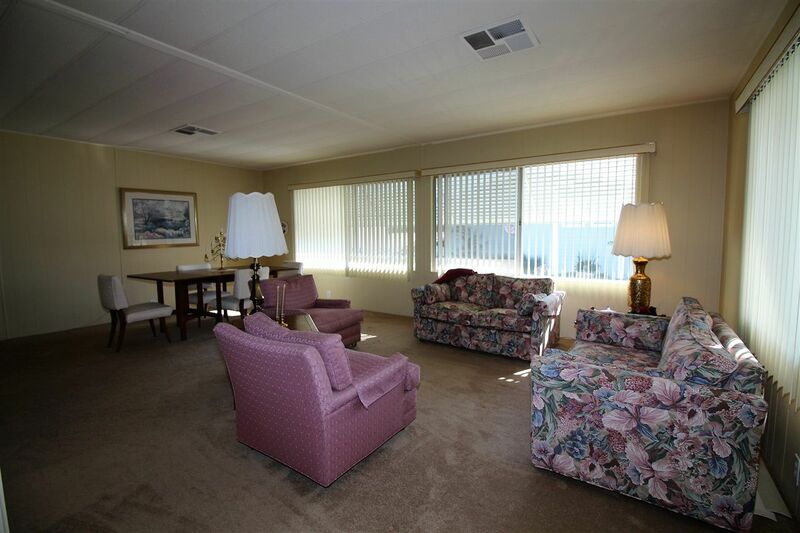 Ten minute walk to the beach and directly across the street from a large shopping complex. Enjoy restaurants, Ralph's, ACE, Starbucks, Rite-Aid, banks and much more. One mile to the Coaster Station and very close to Kaiser. 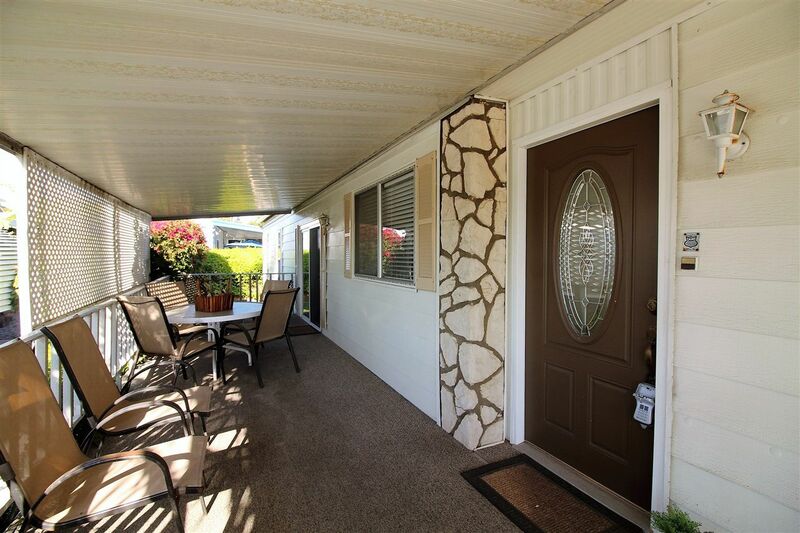 This well maintained home is waiting for your personal touches.